Stops 'em dead in their tracks. 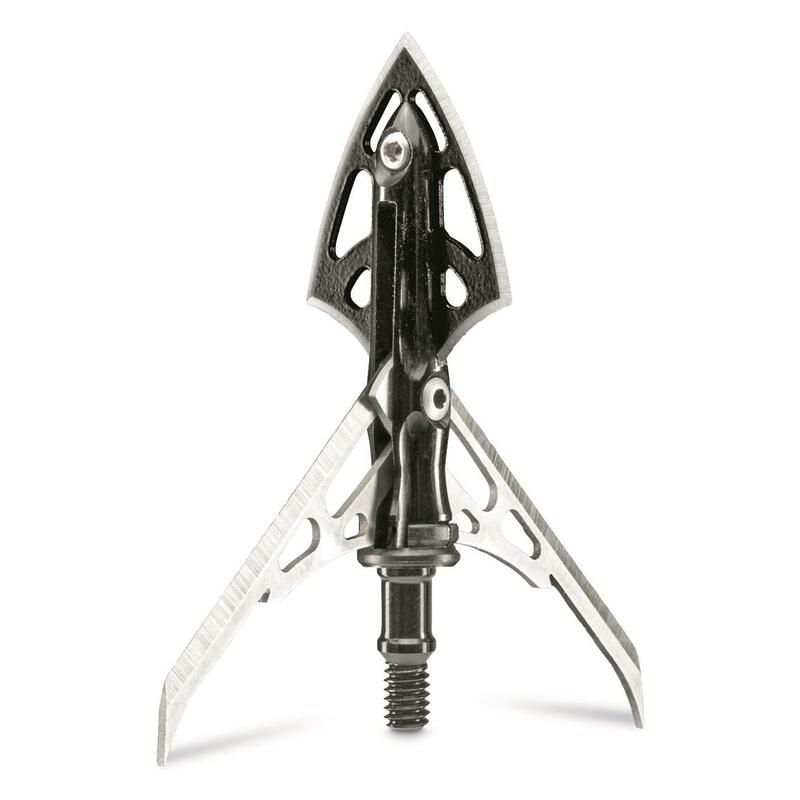 For fast, ethical results and easy tracking, there's no better broadhead on the market than the Rage® X-treme 4-Blade. 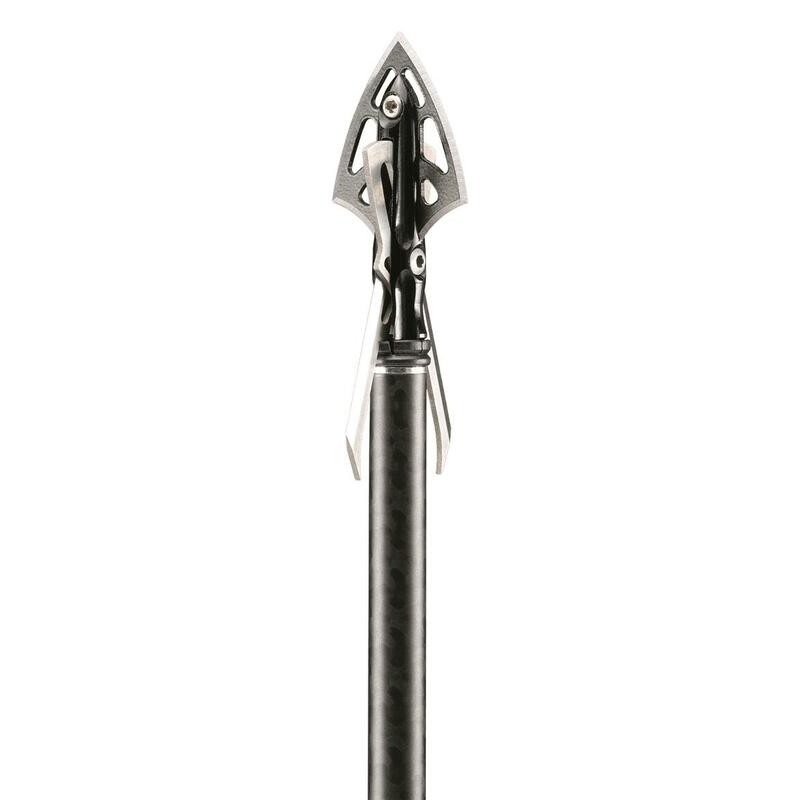 Each Broadhead features a machined aluminum ferrule and 4 razor-sharp blades for large wound channels and extreme penetration. 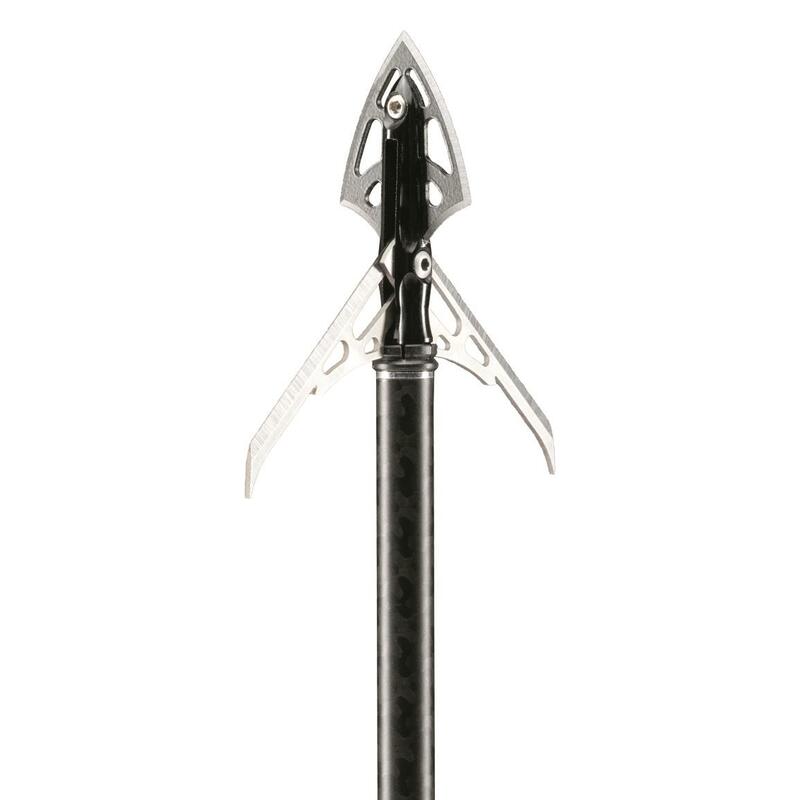 Plus, they're equipped with high-energy SHOCK Collars that ensure the blades deploy at exactly the right moment. 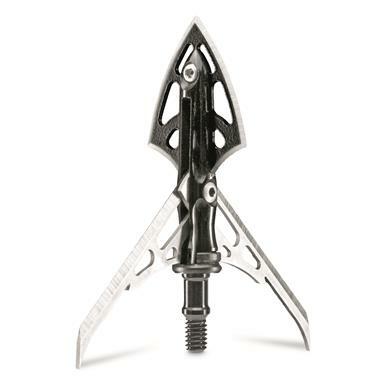 Rage X-treme 4-Blade Broadhead, 2 Pack is rated 5.0 out of 5 by 1.